This is stunning. Creative mind at work. 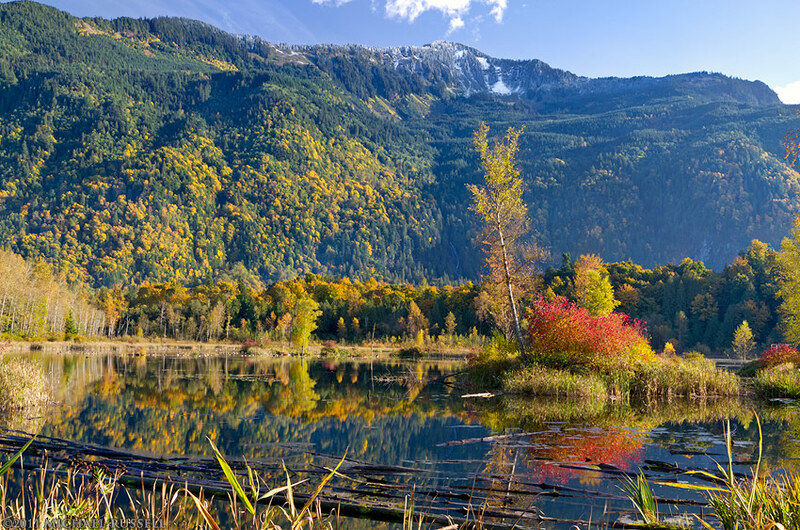 I like the different layers and points of interest to this image of Cheam Lake. I also enjoy the rabbit one. 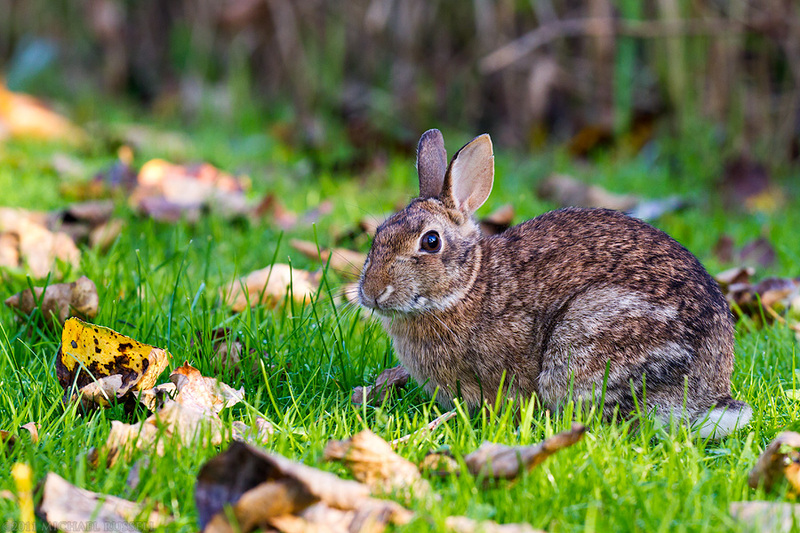 I have often seen rabbits nearby especially at Borst Park in my home town of Centralia but unfortunately I haven’t seen a single one since I purchased my telephoto lens. Needless to say most of my rabbits shots are less impressive and show the rabbit as a small speck at a great distance or look like blurry bigfoot pictures. Once again thanks for sharing your adventures in photography.